An Oxfordshire theatre has received £90,000 for new seating and a new PA system as part of a major development plan. 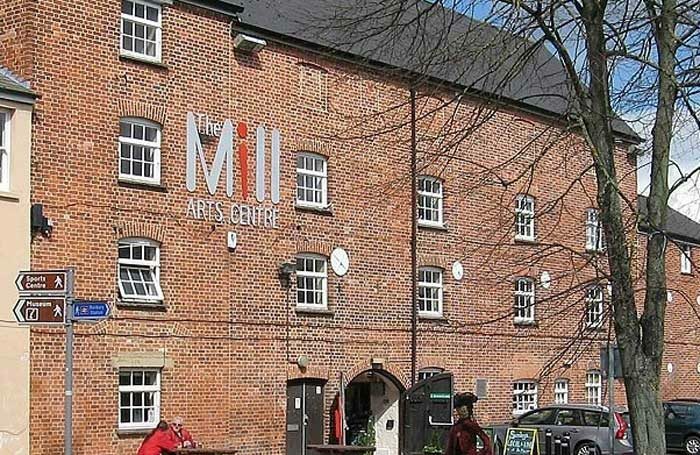 The Mill Arts Centre in Banbury will use a grant of £80,000 from Cherwell District Council to purchase a new seating rake for its main auditorium, and £10,000 from Banbury Town Council and Banbury Charities for the new PA system. 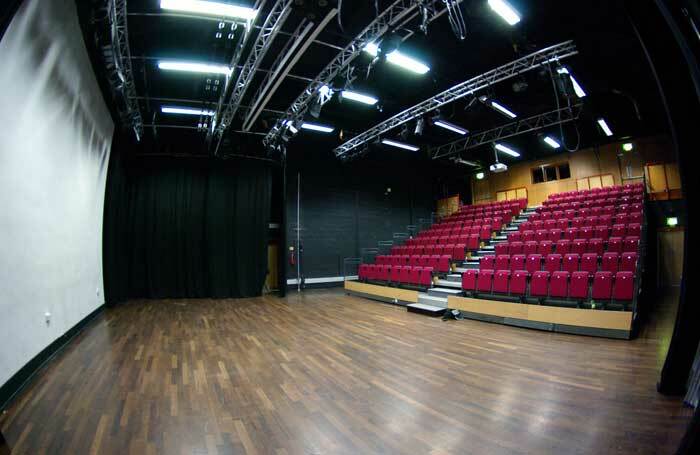 As well as providing more legroom, the grants will allow the arts centre to increase its capacity. In 2013, the venue suffered as a result of significant cuts to funding from Oxfordshire County Council. Currently it receives £68,266 annually from the local authority, compared to £113,777 in 2012. The loss of revenue at the time forced the organisation to lay off staff members. Cherwell District Council also approved the organisation’s five-year plan and committed to providing an annual grant for the Mill. 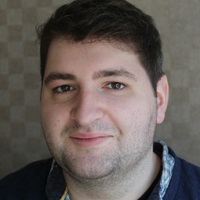 Ian Davies, Cherwell council’s interim chief executive, said: “The Mill Arts Centre Trust has done an exemplary job of replacing lost grant aid with additional earned income and funding from other trusts and foundations. Earlier this year, Anjali Dance Company, which mainly works with disabled people and had been resident in the theatre for 25 years, was forced to move out after it failed to reach an agreement over increased rent. The Mill, which became a charitable trust in March 2016, had been charging the dance company a peppercorn rent of £6,000 per annum and said in a statement at the time that “the full, commercial charge for their office accommodation, use of our dance studio and supply of various services would have been £34,725”. It continued: “The Mill is unable to continue subsidy at this level as we move through a new phase of operation as a charitable incorporated organisation.” A number of offers made by the theatre were turned down by Anjali. This is the first of three phases of planned improvements to the building. Phase two will focus on the toilets, hospitality and backstage areas. Work will begin on the seating in August.